Experienced DWI Attorney for DUI’s in Jackson County, Clay County, and Cass County. Being arrested for drunk driving can be one of the most terrifying experiences of your life. You may not know what lies ahead for you or who you should turn to for legal representation. At the Lunceford Law Firm, we understand your distress and are prepared to answer any questions you may have, walk you through the process and listen to your story. Our firm has represented countless clients facing charges similar to yours and can provide the aggressive representation you need. David A. Lunceford is an experienced and skilled DUI lawyer. Over the past two decades, he has represented clients in more than 25 jury trials and more than 300 bench trials. As an experienced trial lawyer his skills and understanding of DUI defense strategies are constantly changing, just as the laws in this area are constantly changing. Call our firm today to engage in a complimentary consultation. We would love to review your case and tell you exactly how we can handle any of the following DUI cases and aspects of arrests, investigations, and criminal defense. Drunk driving convictions in Missouri can incur high fines and time in jail or prison. Additionally, if you take a breath test, you must request an administrative license hearing within 15 days of your arrest to get a hearing to fight for your driving privileges. You have 30 days to petition for a hearing if you refuse a test. If you want a chance to keep your driver’s license, contact an experienced Kansas City DUI attorney today. 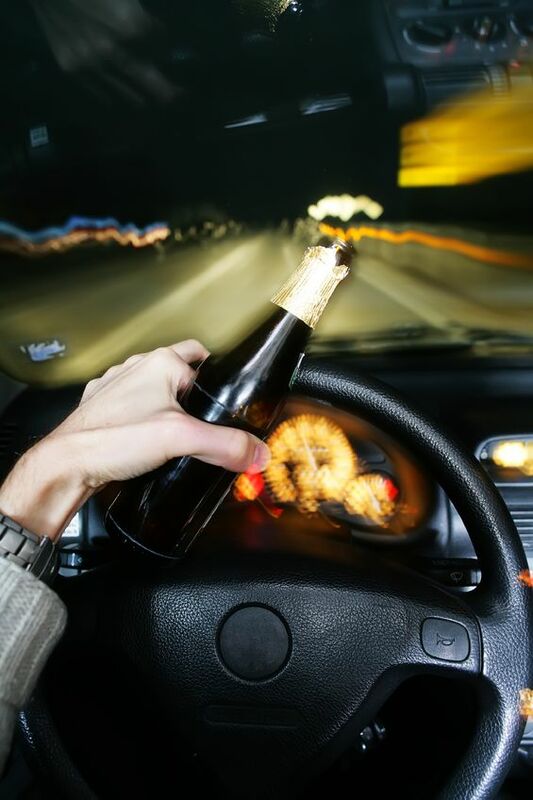 Drunk driving charges will result not only in a criminal case but also in an administrative case. You will need to retain a skilled lawyer and file a request for an administrative hearing immediately after your arrest in order to prevent your driver’s license from being suspended. In Missouri, you have 15 days, unless you refuse the breath or blood test. If you refuse, you waive your right to the first hearing and you must appeal within 30 days. In Jackson or Clay County, first time offenders who refuse may be eligible to have the action against their license dismissed. You must act immediately, or you might lose your right to defend yourself. Breathalyzers and blood tests can have faulty results. This could be due to a breathalyzer or other machine that was not calibrated properly, not operated consistently with the manufacturers’ guidelines, and other errors. Demanding the BAC test results, the breath test records, and/ or the blood reports can be critical to defending your case. The Lunceford Law Firm will obtain the reports and pour through them, looking for errors that would be vital to your defense. You can lose your driver’s license at both the administrative hearing and the criminal DUI stage. Unless you request and win an administrative license hearing, your license will be suspended after your DUI arrest. Your license will also be suspended if you lose your criminal DUI case. It is critical that you hire an attorney that is experienced in fighting both of these cases. Drunk driving is one of the most aggressively prosecuted types of cases because of the politics that goes along with charge. If you are charged with a DUI and you have a vehicle crash that escalates the scrutiny and intensity by police and prosecutors. According to the police, it can take as little as two drinks to make a person incapable of driving safely, resulting in erratic driving and a serious accident. The truth can a lot more complicated. There are many reasons for serious crashes including medication, speeding, disobeying red lights, and especially distracted driving caused by texting and driving. If you are charged with an accident alleging alcohol use, you should call an experienced DUI attorney now. The criminal penalties for a DUI conviction include mandatory jail time and high fines. There are also administrative penalties, such as driver’s license suspension and points on your driving record. The horizontal gaze nystagmus (HGN), walk-and-turn, and one-leg stand (OLS) are three standardized field sobriety tests used by highway patrolmen and other police officers to determine whether or not a person is intoxicated and whether there is probable cause for an arrest. The results of these tests can be affected by an injury, a medical condition, fatigue, intimidation, or other reasons. It provides many opportunities for even a trained officer to mistakenly arrest and charge someone. Even a first DUI offense can incur a fine and time in jail. In Missouri, the minimum sentence is also 2 days with a maximum of 6 months, along with a standard fine. Jail time can usually be avoided on a first offense, or even a second, with the help of an experienced DUI attorney. Learn more by consulting with a DUI attorney as soon as possible. When an intoxicated driver causes an accident and leaves the scene, they can face additional criminal charges with devastating consequences. The first is driving under the influence, and the others include leaving the scene of an accident, reckless driving, and even aggravated battery or aggravated assault. These additional charges mean that the criminal penalties can be compounded with higher fines and even years in prison. A third or subsequent DUI conviction is a felony offense. This means that you could face prison time in the Missouri Department of Corrections, and your fines will be much higher. You also face a driver’s license suspension that lasts for years. 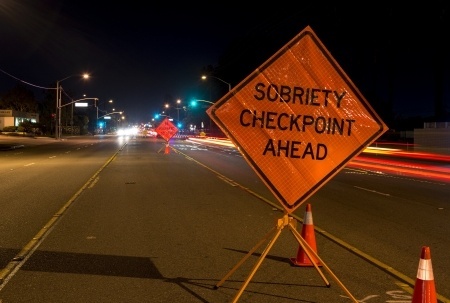 Felony DUI charges are serious, and you will need serious experienced help. For each DUI conviction you receive, the penalties are compounded or increased. The fines go up and the jail time, or prison time, increases. For example, in Missouri, a fourth conviction could land you in the State prison for 7 years. You could also face a prison sentence of 15 years if you are deemed to be a chronic offender. An underage person could be charged with DUI for driving with a blood alcohol content of 0.02% or higher. It is also illegal for an underage individual to be publicly intoxicated, to be in possession of alcohol, or to consume alcohol. Minor in possession or minor in consumption are being charged more and more frequently as the police are cracking down. This could have devastating consequences on the minor’s driver’s license affecting them for years to come. Accidentally causing the death of another individual while being intoxicated behind the wheel can incur serious penalties. This offense is a felony and could land you in prison for years. The Lunceford Law Office defends individuals facing DUI charges, as well as any other criminal charges. Contact us today to learn how we can defend you from any kind of criminal conviction.